Our world is entering the era of global uncertainty. Rising of unpredictability is linked to the cause of substantial changes that have occurred in many sectors. 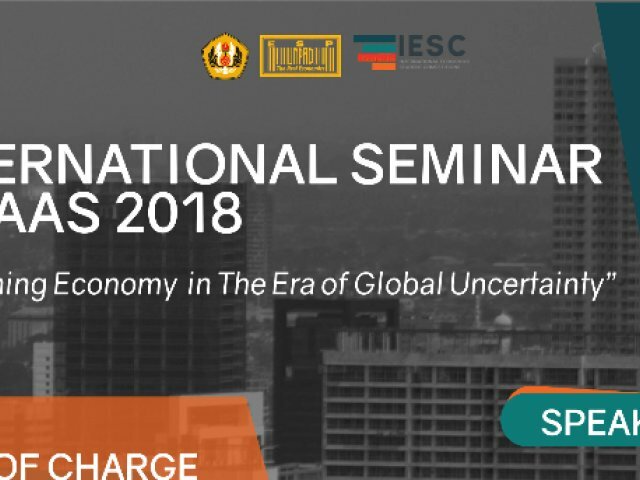 The main concern is how developing middle- income and lower-income Asian-African countries strengthening economy dynamism and navigate through deep economic crises against the backdrop of continuing global unpredictability and instability. The developing Asian and African economies, therefore, have to strengthen the economy in an exceptionally difficult environment.